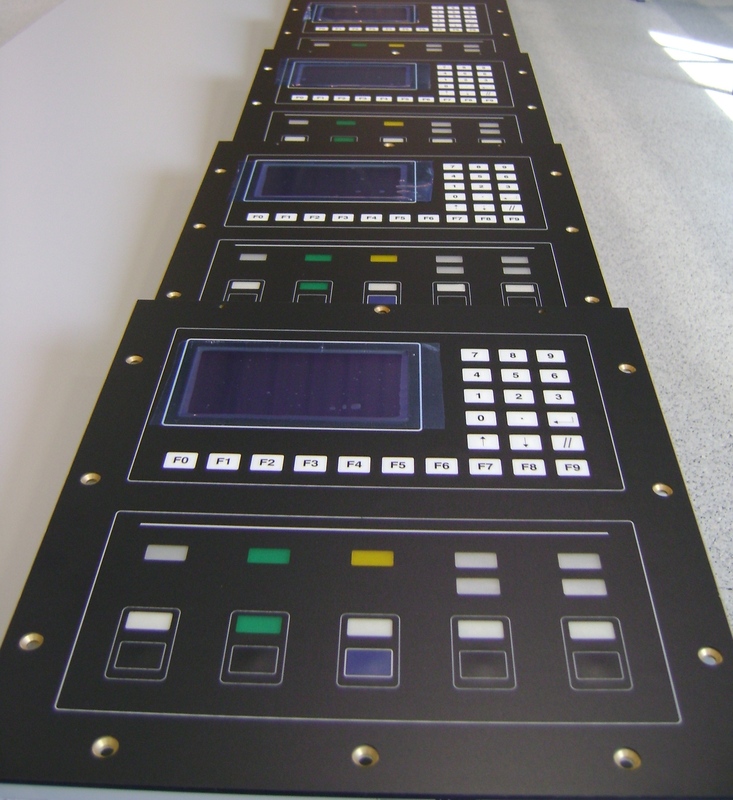 Keytouch develops and manufactures complete operator panel solutions. and has the ability to communicate in a wide range of interfaces. We also supply software and driver/applications tailored to customer requirements. Membrane switches are often the preferred solution in operator panels. To provide a more positive response, acrylic, silicon rubber, or metal switches are potential solutions. Membrane switches are available with backlighting. The interaction between operation mechanics and electronics is one of our core competencies. This interaction demands proper electro-mechanical solutions and expertly designed wiring. When designing an operating panel, choosing the right encapsulation is important. The encapsulation covers many factors ranging from product appearance and strength, to electrostatic screen qualities. 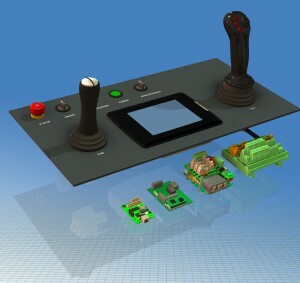 When designing a quality operator panel, deciding which HMI components to use and where to place them is vital.